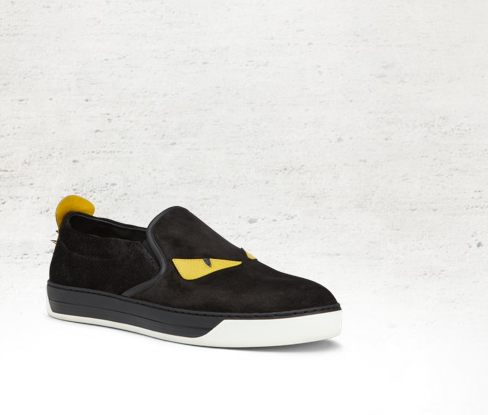 gipetto diaries: IT DOESN'T BUG ME TO BE IN FENDI!!! IT DOESN'T BUG ME TO BE IN FENDI!!! I have been busy for the past 8 months. I didn't have time to write entries for my blog. Now, I am back in the game. 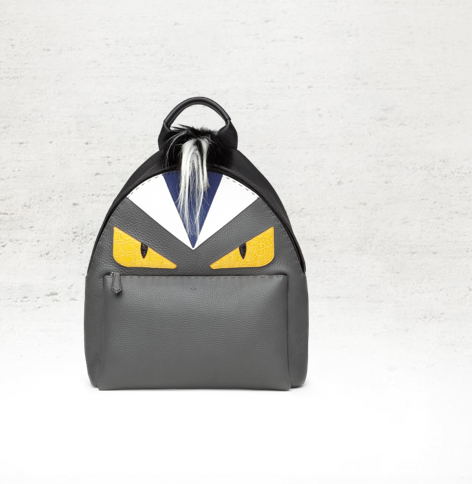 Fendi's "Bug Collection" for Spring 2015 caught my attention. I needed some fun and whimsical accessories in my closet. The fashion brand answered my need to have these collectible items. You can buy a backpack for $5,000 or a wallet for $400.00. These pieces add some humor to your ensemble. 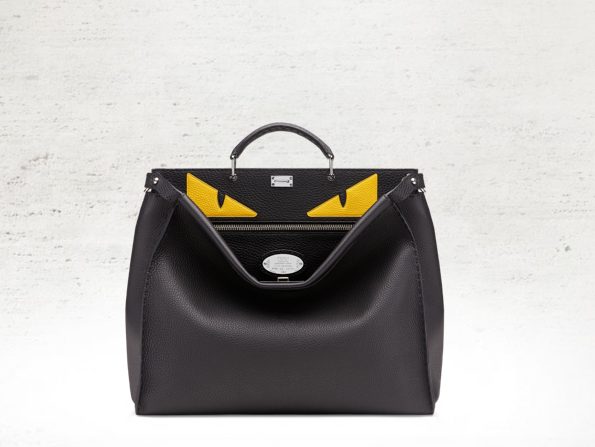 Fendi is brilliant for making the brand up to date. 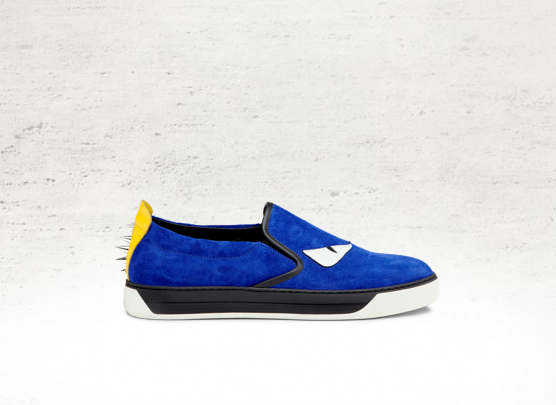 You can purchase these amazing pieces from FENDI. How I wish they produce more of these items? I am glad this collection inspired me to write. 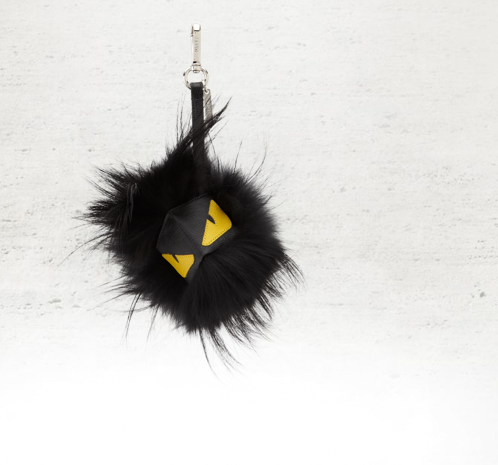 It's never a dull moment at the house of FENDI. All you need is humor, laughter, and a taste for fashion.